In 2007 Brent and I welcomed our first child, Austin, to the world. There is no way to anticipate how much the love you have for your husband grows the instant he holds that sweet little baby and takes the new name, Daddy. I love newborn sessions because it gives a simple, beautiful way to showcase that love for this precious new person, and the new people we become when we welcome a child into our lives. We become partners in a completely different way. Dads have a such special part in their children’s lives. 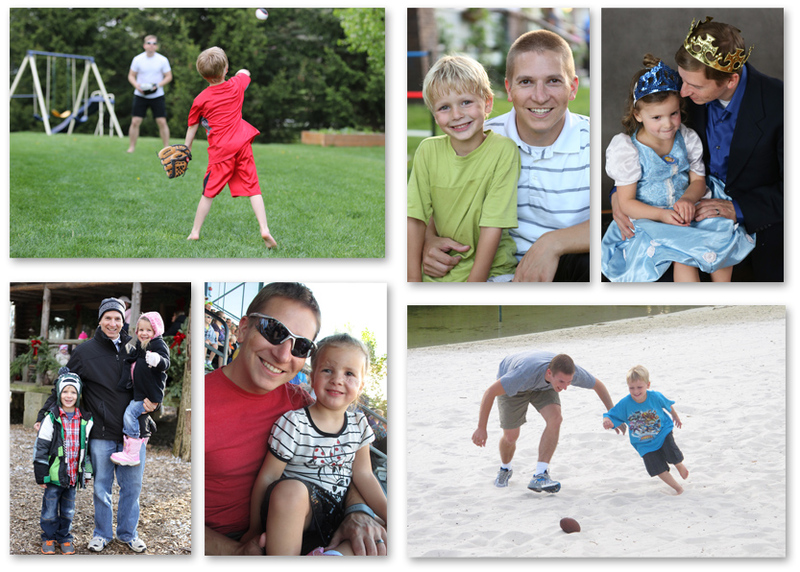 They provide that identity, strength, fun, support and courage that children seem to look only to dads for. I feel blessed that my kids have Brent as their dad, and love that I get to share my life with him. Every year as life changes, Father’s Day comes to mean something different each time. This year our family went through a very challenging time and I came to see my husband, my daughter’s Daddy, provide strength, leadership and love in a way only pain can reveal. In September 2013, our 3-and-a-half-year-old daughter, Charlotte, was bitten in the face by a dog and required surgery to repair the damage. The tears, fear, struggle and questions flooded our minds as we watched our sweet, beautiful little girl face the biggest struggle of her life. My husband was at our little girl’s side, encouraging her, adoring her and praying for her complete healing. She is doing fantastic and has a very special place in her heart for her amazingly strong Daddy. I hope you get the chance to thank your Dad and special Fathers in your life today. Celebrate those who are no longer with us by the way we live and treasure those special moments. Even the hardest ones. I really have a lot of fun photographing weddings. The day is so exciting, everything is new each time, it feels like Christmas morning. I cannot wait to open that big white garment bag and see what amazing dress the bride has chosen to wear down the isle. Lace? Satin? Bling? The color choices, flowers, decor, vows, music, first dance, are all little surprises during the day that help tell the story of the couple and keep my job exciting. Even if we are photographing a wedding at a venue we have been to many times before, the bride and groom’s personality, friends, relationship, style and budget are all so different that each wedding we photograph is unique. and then we are offered something to drink. Of the alcoholic variety. Don’t get me wrong, I enjoy a nice glass of sweet moscato, or a crisp sparkly mojito, and really don’t mean to offend anyone, but I will not drink at work. In fact, until I was 32 I didn’t drink at all! Photographing weddings is my job. I am there as a professional. As much as we want to celebrate, rejoice and party with our couples, we are at the reception for a very specific purpose. Of course, one small drink would not effect my performance behind the camera, but for anyone that did not know me, or watch me the entire night may get a poor impression. They have no idea how much I have had to drink, they only see that I am drinking on the job. Our actions speak so loudly. I would never want to put my business, reputation, livelihood or our clients trust in jeopardy just for a simple innocent drink. So, thank you so much for offering. We are so thankful that you like spending time with us and would invite us to have a drink to celebrate your marriage. Just make it a Pepsi. It seems although I do my best to keep everything in our crazy social media world straight and updated, my blog is the first to go when things get busy. I think I get bored of it. My clients know how great I think they are, you all know I love my job and feel blessed to be doing it, and I believe many times images speak for themselves. With people posting images right away on Facebook, it seemed to me that our blog was an out of date, annoying amount of work to put into a puff piece. Soooo… I have decided to change that. Now my blog will feature our clients and work, but tell you more about me. My style, family, funny stories, screw ups, humor, tips and techniques, gear, books I think are awesome, things that inspire me and anything else I decide to add along the way. I hope you will join me for some more fun this year and get to know Kristy Photography a bit differently! This marks your last year of high school and soon you will be off to college, putting your hometown behind you (or at least your school). Enjoy this year and make sure you do everything you can to look back and remember how great it was and not things you wish you had done differently. For many of my friends and recent grads, one of the things they wish they had done differently was hire a professional for their senior pictures. A few have stories of a CD of images sitting in a box somewhere, others the lighting and posing was so bad they maybe had one or two images to choose from and for a few they had decent pictures, but nothing to show for it, no way to order and really nothing of real value from their senior ‘session’. With so many friends and family members out there with a nice camera, it may seem like a good deal to have them photograph your senior portraits. When you choose to hire a professional, here are some of the benefits that a friend just cannot provide. 1. Great Images with Great Lighting – Pros know the best time of day, the best spots and the best ways to use the light. Some shoot all natural light, others shoot with studio or off camera flash. Check out the work of a photographer you are interested in to see if the style is right for you. 2. Poses that flatter your body type and personality – Every senior session is a little different. The outfits your bring, your body type, personality, hobbies, hair, ect.. all make a big difference in the way the photographer will approach your session. Professionals know how to pose you to look your best and have the editing capabilities to retouch any imperfections on your favorite images. 3. Products and Print Options – There are so many amazing products that Pros can offer to Seniors. 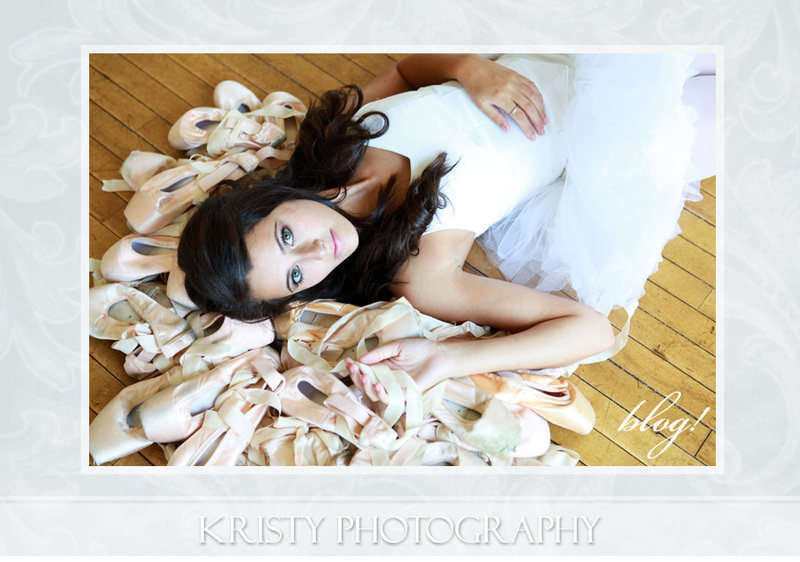 Custom Image Boxes, Proof Books, Guest Books, Graduation Announcements, Two Sided Wallets, Statuettes, iPhone cases….. Making a budget for what you would like to spend on senior portraits will help make some of the decisions, but make sure you leave room for a few fun new additions too! Life gets busy and professionals understand that part of their job is making it easy for you to order the prints and products you will need, and helping you with the selection process. 4. Yearbook Portraits and Studio Work – Most schools have certain requirements that need to be met for the submission of head shots for the school yearbook. Professional Photographers work with the schools, know the requirements and deadlines and will submit the image for you. Most photographers will also offer studio shots as a part of your session. Studio work can be more traditional, making mom happy and showing off a different part of your personality. More reasons? Leave a comment and let us know! Please let us know if you would like to share a story about your senior pictures. We love to see our work at work. Some of the most challenging assignments come from great local businesses who would like to partner with us to create some fresh looks for their web images, help developing new headshots, and images that convey a story. Last Sunday afternoon, Brent spent some time on MSU’s campus with models for Everything Swag! 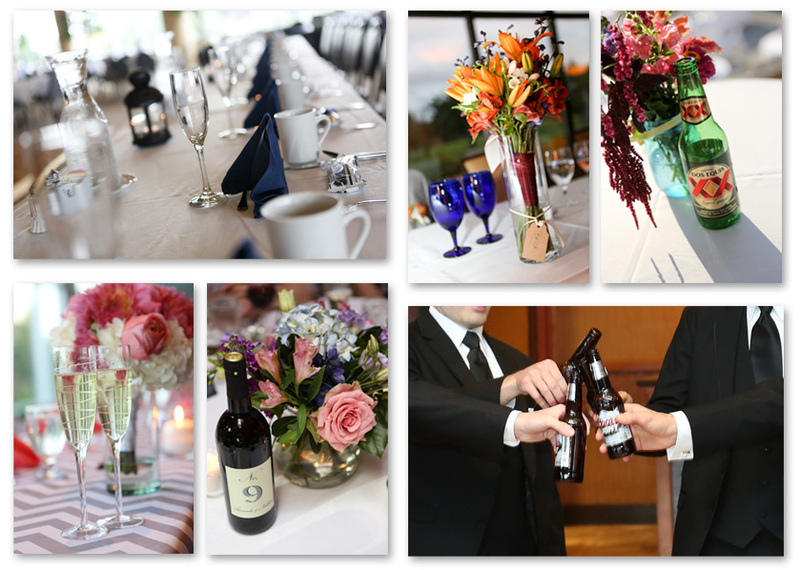 Here are a few of our images on a website near you!